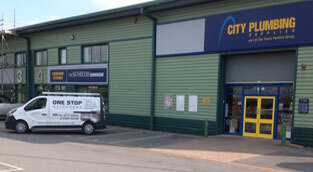 One Stop Bathrooms now associated with City Plumbing. 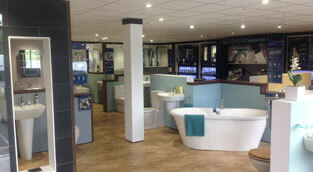 Visit the 2800 square foot, modern showroom on Marsh Barton, Exeter (Near Macro). 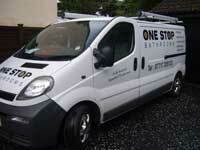 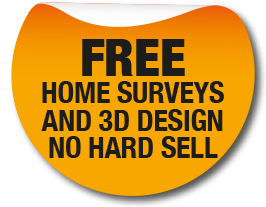 Top quality fixtures and fittings at a price you can afford. 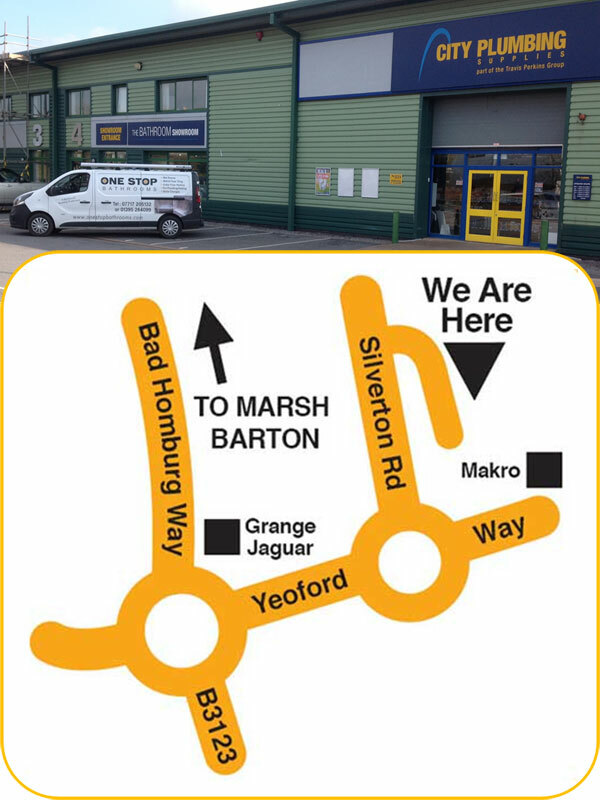 Friendly, knowledgeable staff available to help you choose your product. 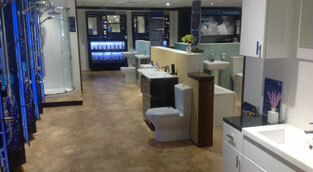 When visiting The Bathroom Showroom please ask for Alan.